, no later than March 1, 2015. Athletic Trainer speakers at a conference/seminar are able to claim CEUs under Level II â€“ Category B: Professional and Scholarly Activities. 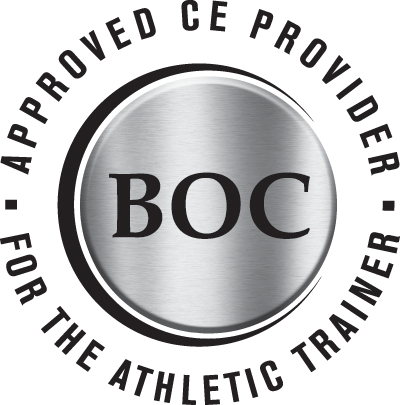 For additional information, review Certification Maintenance for Certified Athletic Trainers, a publication of the BOC (page 6).